Truly one-of-a-kind! 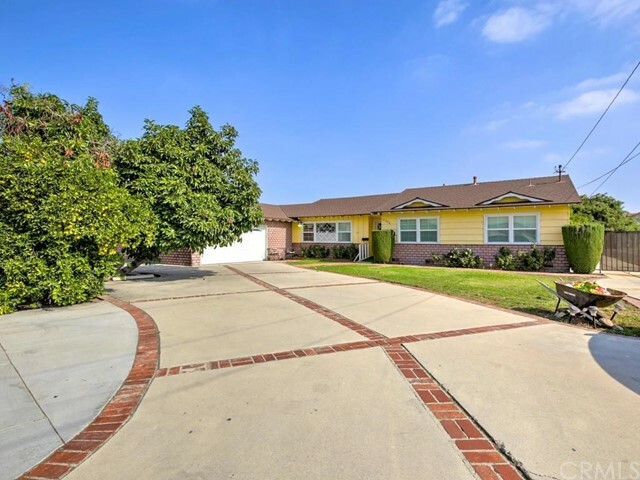 This 1 level, ranch-style home has no neighbors on either side, offers 4 bedrooms, 4 baths with an enormous 15,502 sq. Ft. Lot! An entertainer’s delight with an open floor plan, large family room with bar, kitchen, dining room and real wood flooring. The two-car garage offers a large circular driveway, ideal for those car enthusiasts. 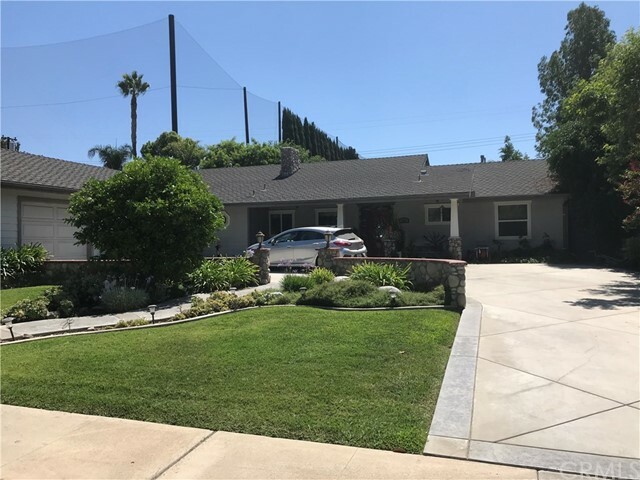 Great freeway access, close to eisenhower park, the village of orange and sports center complete with driving range. Close to st. Paul’s elementary and across the street from trinity episcopal church! Hold your breath!! Amazing panoramic view. This is the best lot in the whole bolinger tract. You get the full impeccable & pristine view. 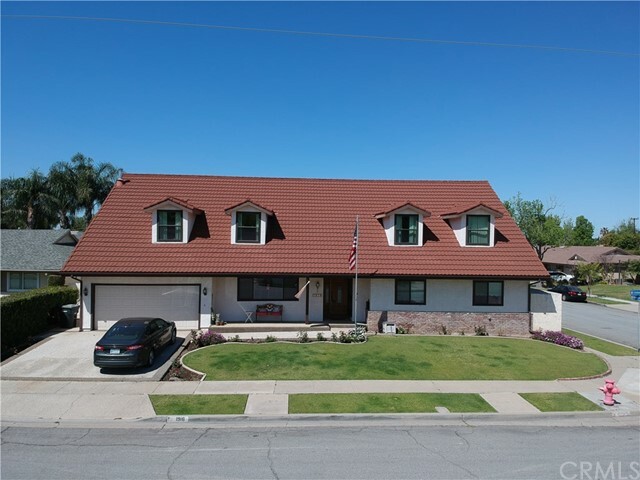 Very clean house with granite and stone tile tastefully installed throughout the house. The brightest island kitchen overlooking the fully city and lake view. Kitchen flows right between the living area, family room and the backyard. 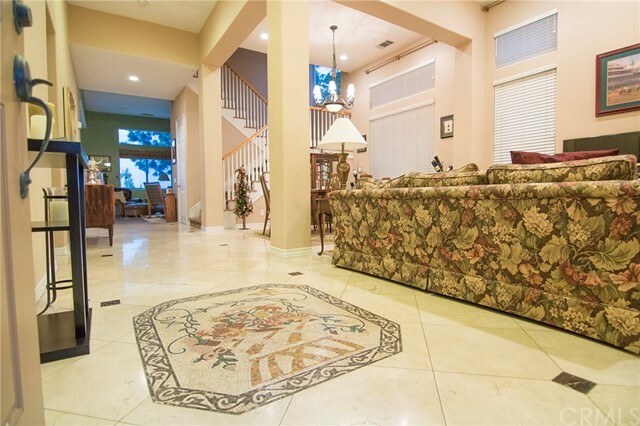 Perfect house to relax every evening enjoying the sunset & perfect for entertaining. Bedroom downstairs and upstairs. Fireplace in master bedroom and downstairs living area. Come fall in love. 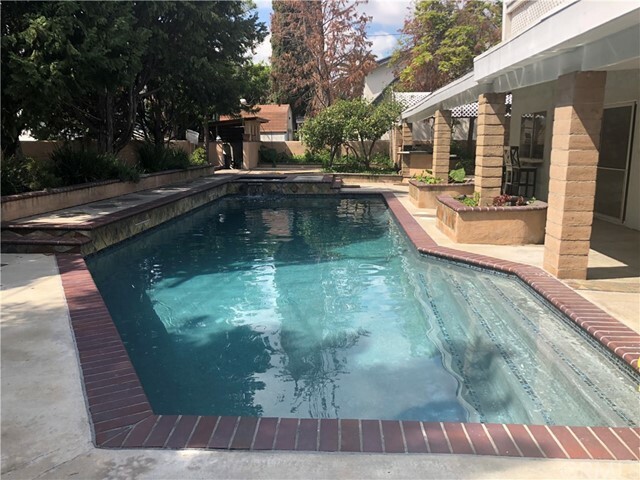 One of a kind home priced to sell quickly, luxurious and elegant, with great curb appeal, the green areas are beautifully maintained and well kept, it’s large patio and pool area where well designed for large family gathering or to entertain. The first floor master bedroom has a handicapped private entrance, perfect for guests or in-laws, full featured with closets and private bathroom and shower. Next to it, there is another guest room with bath. The lower level also features: tv, family and game rooms for all your desired activities, the second floor offers a luxurious master bedroom with wall to wall entertaining set, fireplace and his and her closets, dual vanity and a refreshing oversized tub and a separate shower room. All other bedrooms are also located on the upper level. The dining area and kitchen opens to the family and game rooms; there are dual paned windows throughout, inside laundry (in a separate area). And a refreshing pool with jacuzzi along an extended cement pad. 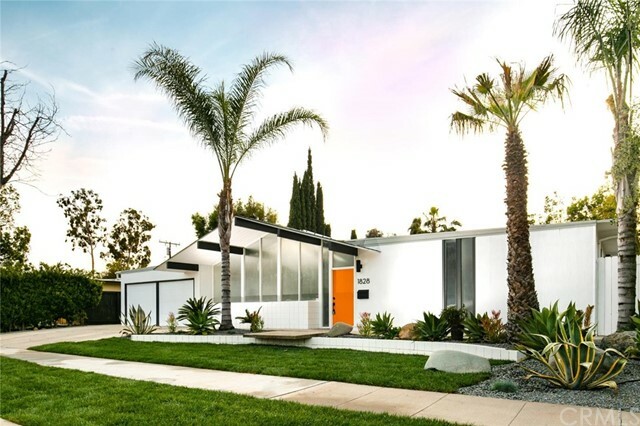 Without a doubt this is "a must see" home. !!! Listing Agent: Joel Arellano Listing Office: First Buy Realty, Inc. Entertainer delight!!! 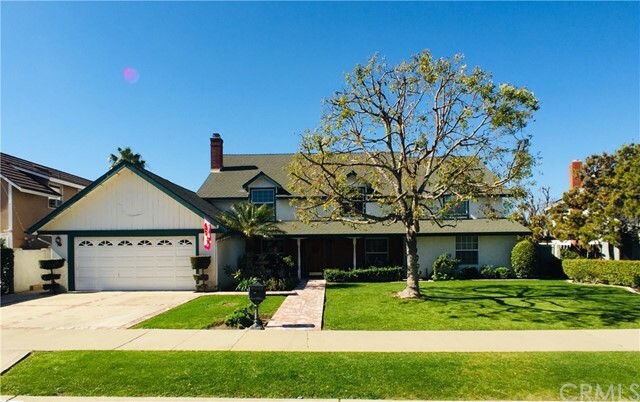 5 bedrooms, 3 bath pool, spa and koi pond…. Bbq island with large viking bbq, gas stove, refrigerator and sink, water fall and koi pond. Lots of parking space with rv parking and 2 car garage and parking too, storage shed, balcony, downstairs bedroom with newly remodeled bathroom with shower, remodeled kitchen, dishwasher, open kitchen living room floor plan with wall to wall sliding doors, master suite with large balcony, walk-in closet, new carpet in all rooms, ------------------------------------------------------------------------------------------------------------------ !!!!!! Buyers!!!!! To verify sq. Footage and permits. Home is apparently 3100 sq. Ft. Excelent home, great location!!!!! A one-of-a-kind two story pool home. The floor plan works great for shared living with a master suite upstairs and a second master suite downstairs. Upstairs there's two large rooms that could be used as a home office, hobby room, or second family room. There's also an unbelievable amount of closet space and expansive store rooms. Downstairs there are a total of 3 bedrooms and 2 bathrooms, a living room, family room, large bonus room and laundry room. In the back yard you'll find a swimming pool and separate building that has a changing room, sauna and even more storage. 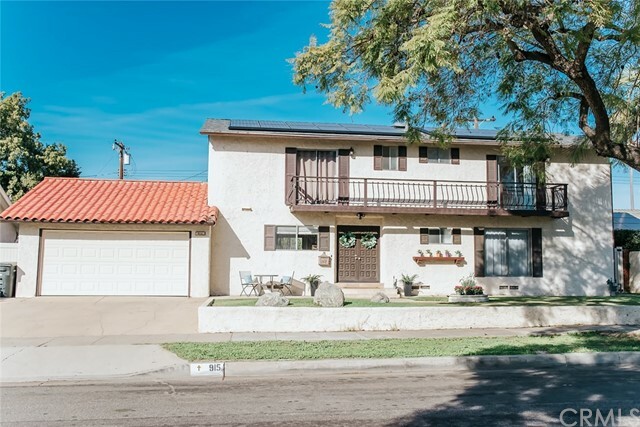 The home is located on a cul-de-sac in the middle of a much sought after neighborhood of rogers built homes. There are roof mounted solar electric panels and solar heated pool. The well manicured front yard is enjoyed by all that relax on the covered front porch. 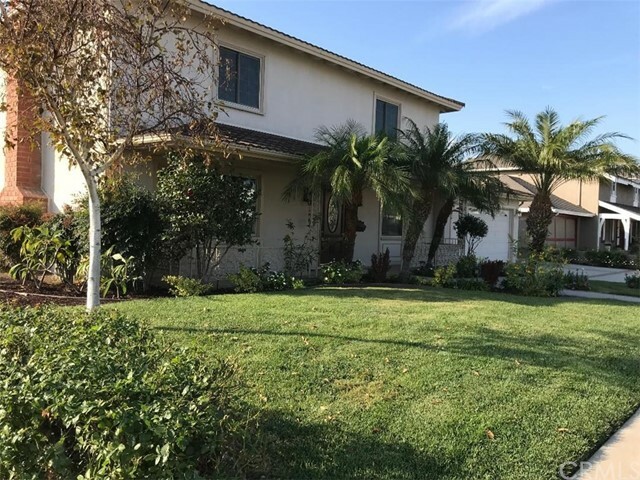 One level ranch, on tree lined street, has beautiful curb appeal with lush landscaping, low rock wall lines the driveway, in north orange; nearby access to routes 55, 91, 57 and 22 freeways, anaheim stadium, honda center, oc train terminal; 3 bedroom; three (3) bath home; three (3) car garage; large open space concept area which opens to covered patio and designer pool; family game room with corner bar; see through fire place with either wood, or gas fired; large laundry with several cabinets and liberal counter space; back yard features privacy plantings, large gray "bottom" swimming pool with custom water features; globe lamps provide romantic lighting to an ivy covered sitting area; the garage provides plenty of cabinet space, benches and 220 v from separate 125 amp electric panel (main house panel is 200 amps; 6" by 14" beam with chain hoist; electric compressor 80 gallons, 175 psi, 220 volts; storage cabinets and black tool cabinet are available; room to store equipment and vehicles; two air conditioning units, a unit for each side of house. Listing Agent: Allison Lozano Listing Office: Fathom Realty Group Inc.